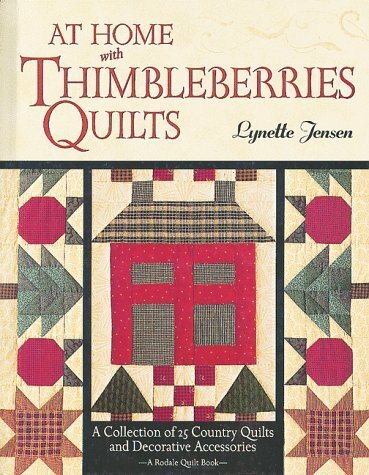 What’s all the buzz about Thimbleberries quilts? One look through the pages of this book and you’ll discover why everybody loves Lynette Jensen’s projects. Fast techniques with terrific results–the secrets are in Lynette’s streamlined rotary-cutting, quick-piecing, and fusible appliqué techniques.